Decorative plastic laminates adhered to Gatorfoam® or high-density foam offer a wide range of color options of interior use. 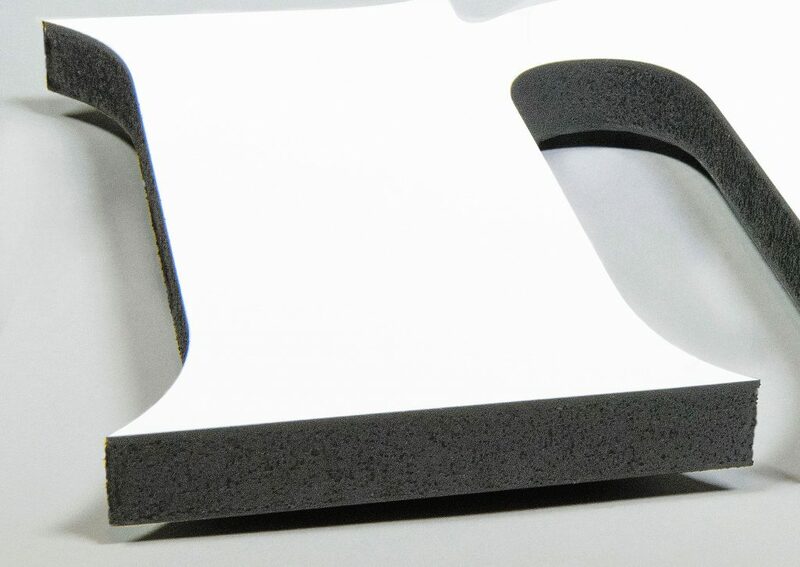 The edges of mica letters, logos and graphics can be painted or left unpainted white. In a matte or glass finish, stock colors include black, white and holly-berry red (Wilson Art® colors). A large assortment of other colors are available by special order. 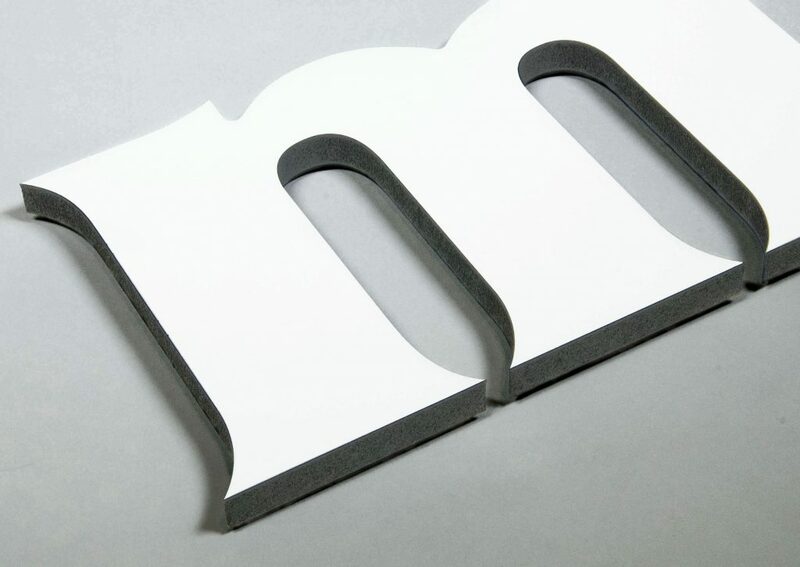 The edges of mica letters, logos and graphics can be painted or left unpainted white.